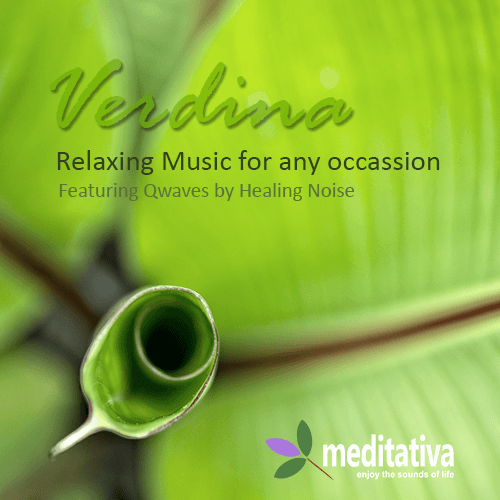 Verdina is a selection of relaxing music ideal to be enjoy in any occasion. We have compiled a set of tunes that have been enhanced with sounds of nature in order to promote a very pleasant soundscape atmosphere. Listen to Verdina while you work on tasks that require a peaceful mindset either at home or in the office. You will be emerged in a very relaxed state in just a few minutes while listening to Verdina. Enjoy pure instrumental music without the semantic distraction of lyrical content. Verdina has been compiled with pristine audio quality to give you an easy listening relaxing experience that is ready to delight your friends and family.